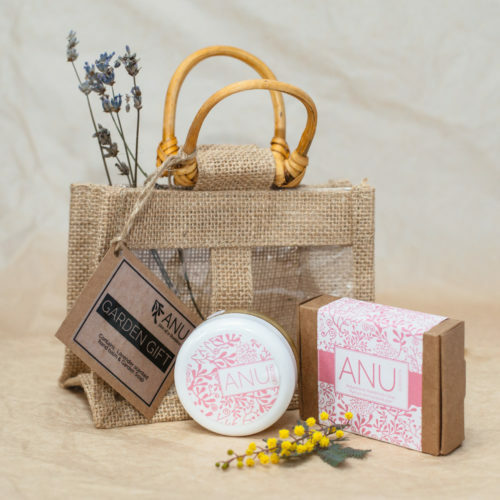 ANU Man Daily Moisturiser, Fragrance Free Soap and a soap dish, in a gift box. 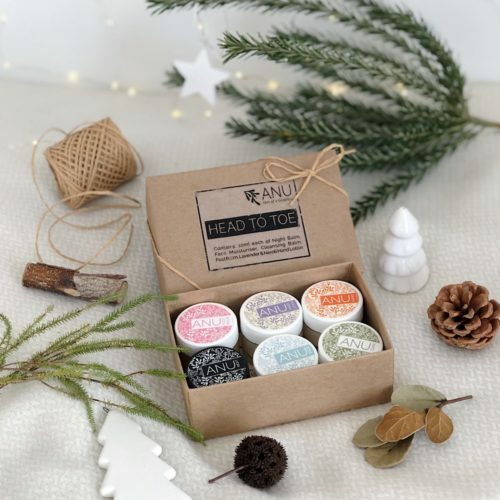 Buying for men is so easy… said no-one, ever! 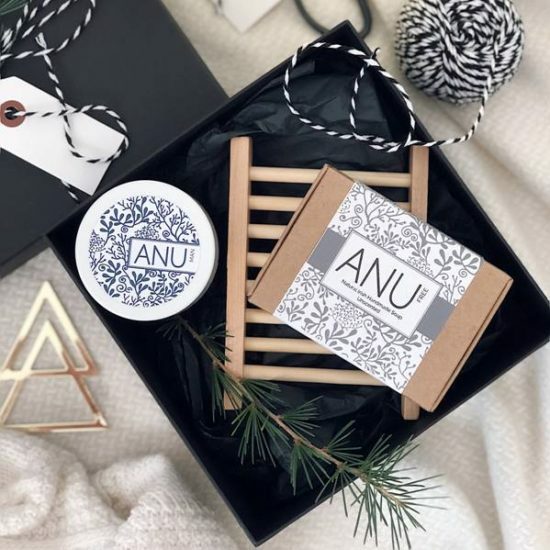 But that changes now – you’ll be handing him a gift that tells him he’s Celtic God-like, with ANU Man natural moisturiser, a fragrance free soap and a wooden soap dish. Plus, he’ll have lovely soft skin. It’s a win win for everyone!